It was just months ago in February, when we learned the improbable news that Control4 Corp. had acquired Triad Speakers, Inc. The news both surprised and confused us, as it did not seem to be an obvious acquisition choice for one of the industry’s leading control and smart home solutions companies. Analog speakers? Who would want to get into that business?? But Control4 jumped in with both feet, rolling out new Triad models at CEDIA, and now post-CEDIA. Your basic 6½″ speaker, the R06 features a polypropylene woofer coupled with a ¾″ cloth dome tweeter that is fully aimable. The company says you get high-quality audio with “crystal-clear sound” and clean design for a very affordable $235 per pair. There are four new models in the R10 Series, all offering upgraded materials and more “refined, musical” sound quality, according Triad. 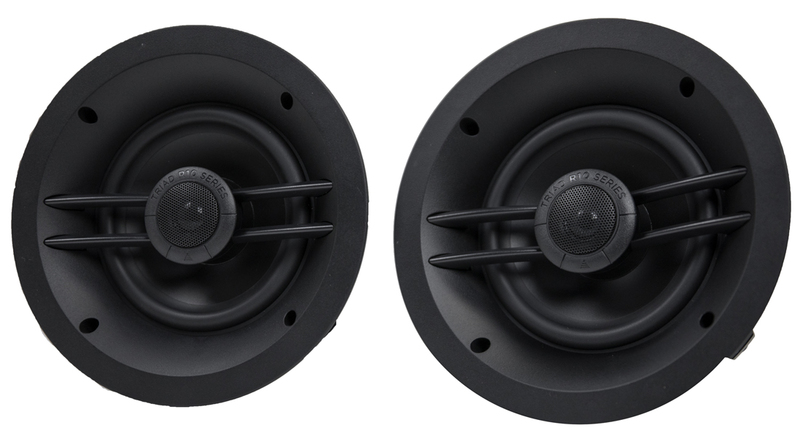 The R10 line utilizes a reinforced poly-mica woofer for superior bass, and a Teteron dome tweeter that is also aimable for installation flexibility. Also, R10 speakers are voice matched for consistent sound quality throughout your installations. The new models in the R10 Series are the R15 with a 5¼″ woofer and single dome tweeter ($225/pair); R16 with a 6½″ woofer and single tweeter ($290/pair); R18 with 8½″ woofer and single tweeter ($335/pair); and finally the R18DT with an 8½″ woofer and two tweeters, both aimable ($275/each). Finally, we have Triad’s R20 series, a line they say is “the most musical in the Triad R Series speaker line” that are “engineered for music enthusiasts looking for exceptional sound.” This series employs the finest materials and components, including carbon fiber woofers and silk dome tweeters for, you guessed it, deep bass and clear highs. Existing models in this series include an R25, R26, and R28. 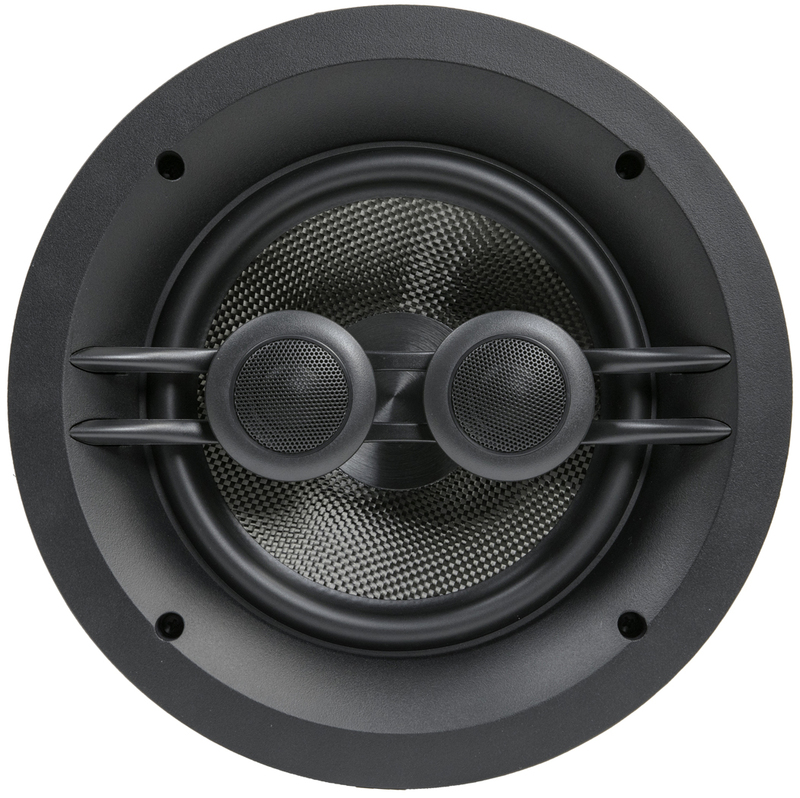 New today is the R28DT with an 8½″ woofer and dual tweeters ($325/each) The company says the R28DT is “ideal for tight spaces where premium stereo sound is desired.” Like the R10 Series, all R20 Series speakers are voice-matched providing consistent tonal performance throughout your installation. All of Triad’s R Series products come with a slim, magnetic round grill, with an option for a square grill where desired. The grills come white, but Triad also offers custom paint matching. Triad R Series speakers are available now…and all feature a 10-year warranty. 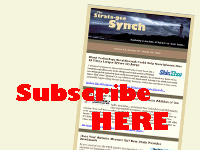 Learn more by visiting www.triadspeakers.com or www.control4.com.